Sign up to receive our promotions and special offers that best suite your business needs. 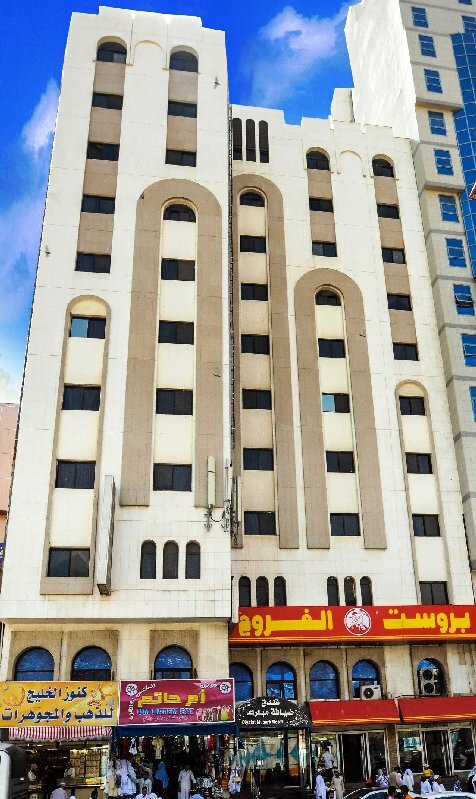 Located in the shopping area of Bur Dubai, this hotel features a sociable bar and nightclub. 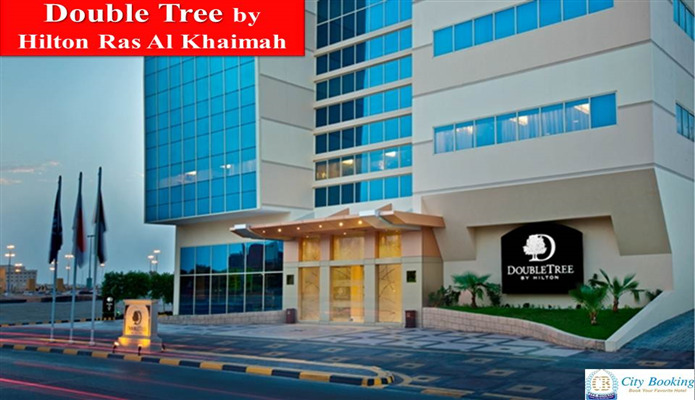 It offers air conditioned rooms with satellite TV, just 8 km from Dubai International Airport. 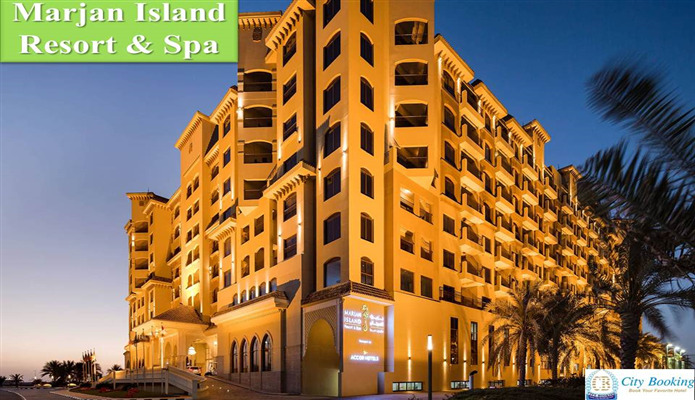 In extensive landscaped grounds, this 5-star retreat is just over 1.6 km from Deira City. 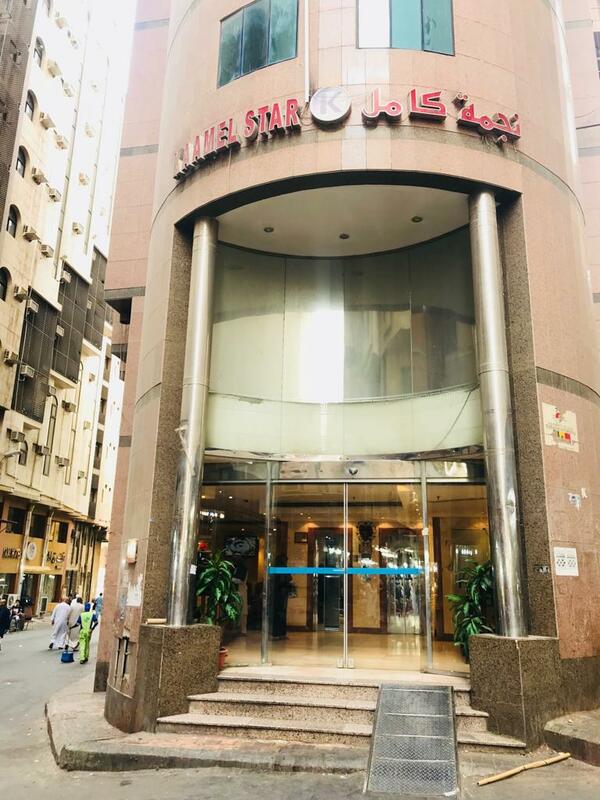 It has 4 swimming pools and 18 restaurants and bars for guests to choose from.All the rooms at Le M�ridien Dubai Hotel & Conference Centre are luxuriously furnished with floor-to-ceiling windows and 32-inch LCD TVs. The bathrooms include rain forest showers and bathrobes and slippers. 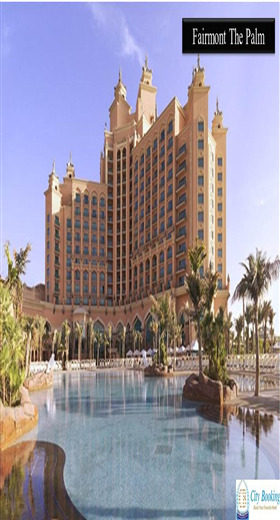 This hotel features a rooftop pool with views of Dubai cityline and non-smoking rooms with an interactive flat-screen TV and designer bathrooms. 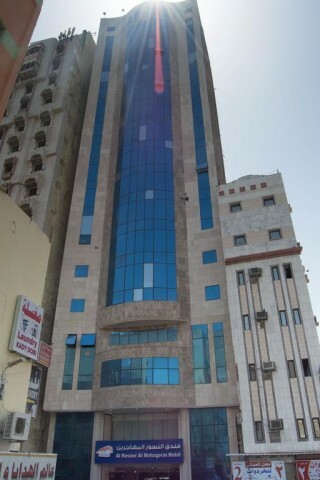 It is located across from Burjuman Shopping Center. 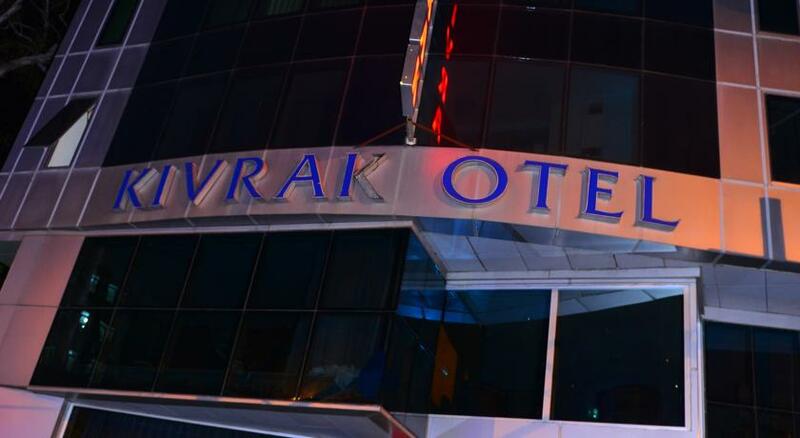 Kivrak Hotel is located in the City Center neighborhood in Antalya, 1 km from Clock Tower and 1.1 km from Old City Marina. The hotel has a sauna and hammam, and guests can enjoy a meal at the restaurant. 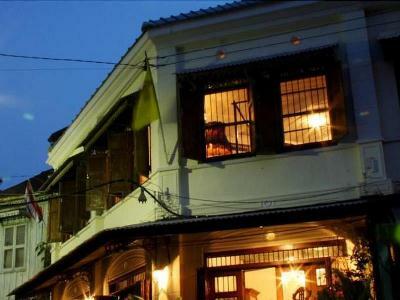 Located in Sukhumvit area, iCheck Inn Sukhumvit Soi 11 is a 10-minute walk from Terminal 21 Shopping Mall. 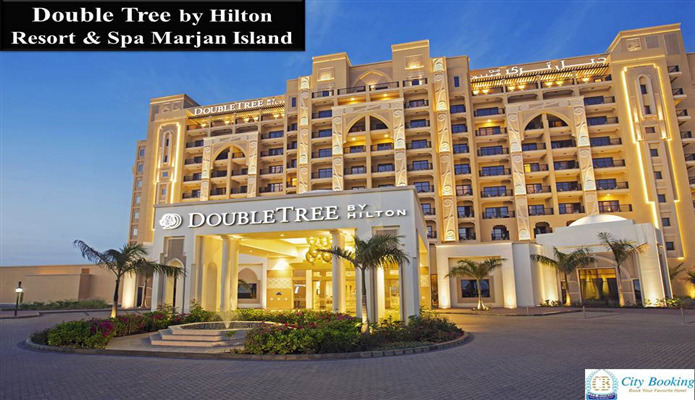 It offers air-conditioned rooms with free WiFi in all areas. The property features a tour desk, 24-hour front desk and airport transfer. 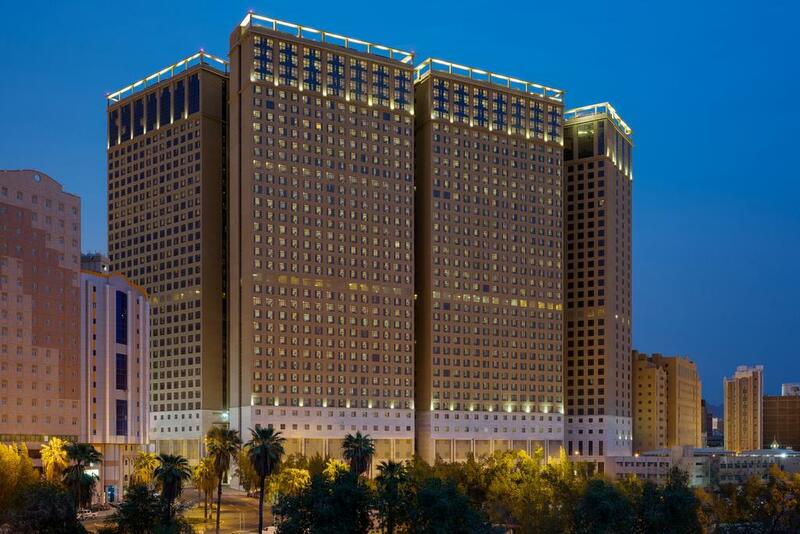 Right by Dubai Creek, St. George Hotel offers spacious hotel rooms and magnificent views of Dubai. Guests can enjoy 24-hour room service and a 24-hour coffee shop. Dubai International Airport is a 10 minute drive from the hotel.